As a freelance writer, he has worked with a wide variety of brands and marketing agencies to maximize their outreach and help break down information into easy to understand material. Jordan also has experience creating videos for multiple YouTube channels, writing and hosting a podcast, and streaming on Twitch. His experience taking things apart in order to put them back together dates back as far as he can remember. It generally resulted in success. Jordan has over a decade in education as a teacher and paraprofessional, so he understands how to explain complex problems and help everyone avoid the pitfalls that come along when using technology. 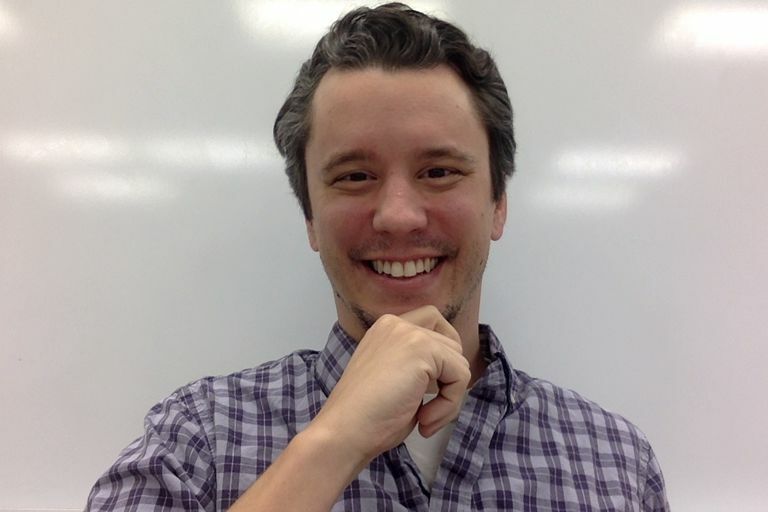 He helps teachers and students make the most of their technology in the classroom as a member of the Apple Core team. He is also a member of a technology-driven pilot curriculum initiative, working to modernize high school curriculum in his district. Jordan was selected as a member of several different professional leadership teams in his school district and building. He was selected as the first ever recipient of the "Hard Hat Hero" award, given to faculty members who go above and beyond their job description. Jordan got his Bachelor's degree from the University of Kansas, graduating from the school's Honors Program. He achieved his teaching certification from Avila University in Kansas City. "I am a lifelong teacher and learner, and learning about and understanding technology is a huge hurdle in the modern world. I look forward to helping you master this complicated subject!"